Even in sunny California, it’s beginning to look a lot like Christmas…sparkling lights, festive music, and dangerously addictive treats – like Christmas cookies! Now, you probably already know – traditional Christmas cookies are terrible for your gut…and your waistline. 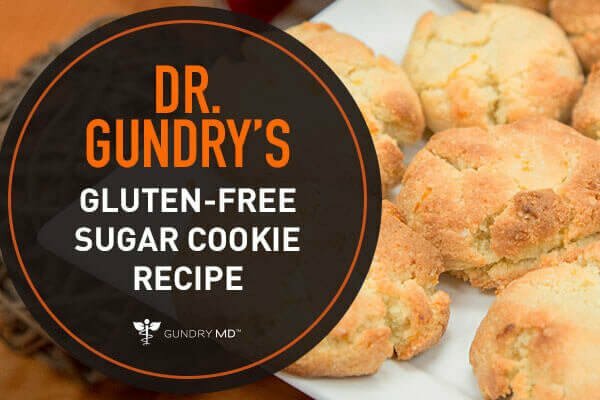 But I don’t want you to miss out, so I worked with my team to come up with an incredible lectin-free and gluten-free sugar cookie recipe – the Gundry way. 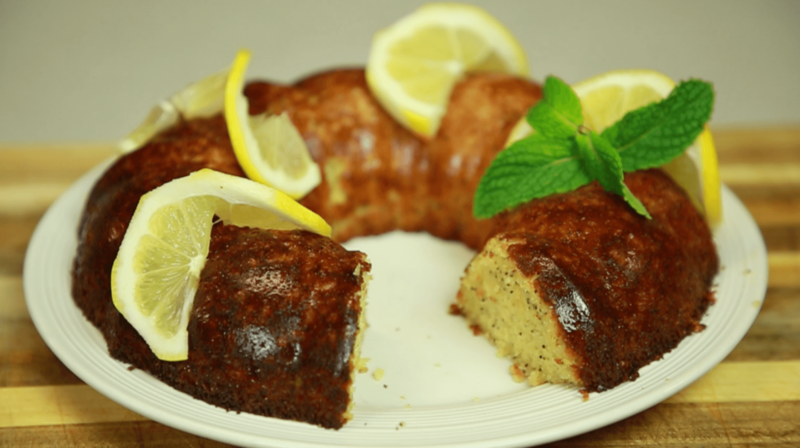 They’ve got the same classic flavors as Christmas cookies – citrus zest and almond extract – but without the lectins or gut bombs, like wheat flour, sugar, or A1 butter. 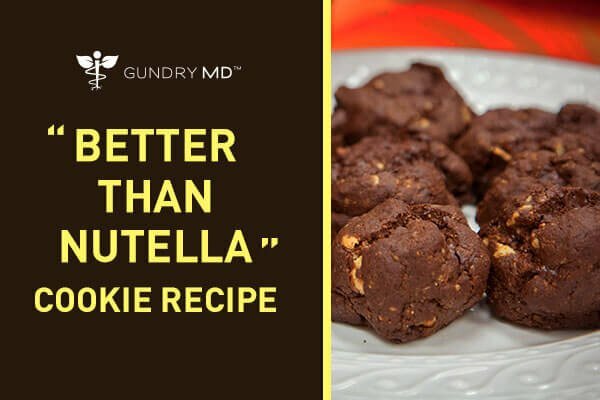 By making simple swaps like using French, Italian, goat, or buffalo butter instead of regular, stevia instead of sugar, and protein-rich blanched almond meal instead of flour, you can enjoy Christmas cookies…without stressing about your health! 1. Preheat oven to 325F. Oil a cookie sheet (or line it with parchment) and set aside. 2. 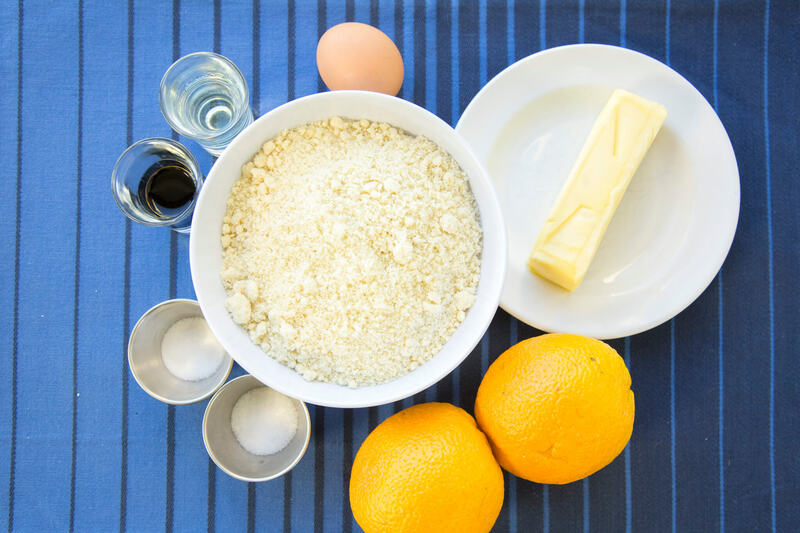 In a large mixing bowl, combine the melted butter, egg, vanilla and almond extracts, stevia and orange zest. 3. Add almond meal and sea salt and mix to combine well. 4. Scoop into tablespoon-sized balls (the size of half a golf ball), about 12 per cookie sheet. 5. Freeze for at least 15 minutes, then bake at 325 for 6 minutes. 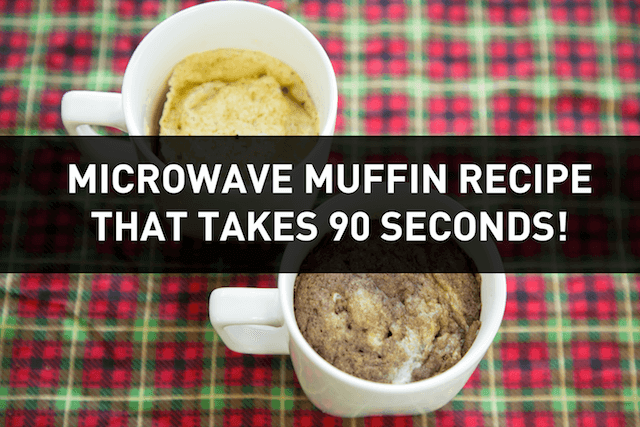 Flatten with spatula or fork and bake an additional 5 – 7 minutes. Let cool, then serve. Wishing you a healthy, happy holiday! P.S. 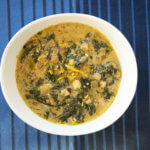 I would love to hear your feedback on the recipe! Please leave some comments below with your thoughts. Does this sound like something you’d actually try? 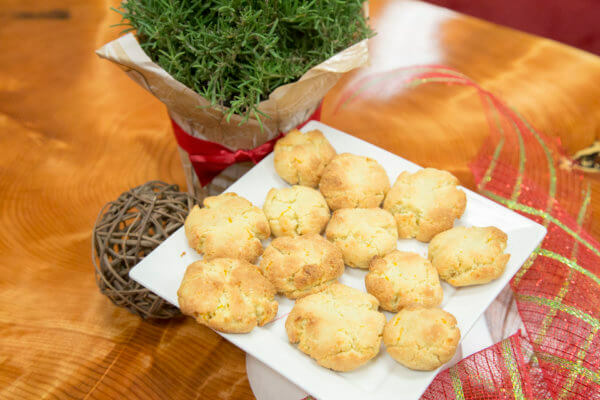 Or is your personal recipe for the sugar cookie just too much of a family tradition? Let me know what you think in the comments below… let’s get a discussion going! 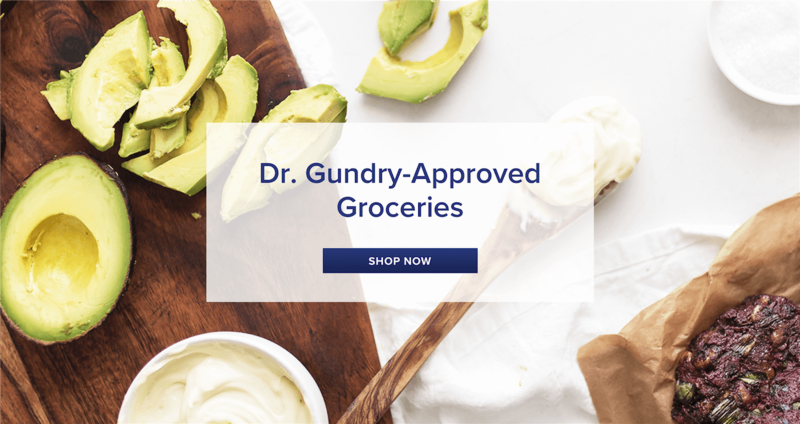 Also, please share this article with family, friends, or anyone you think might enjoy some healthy cooking alternatives! Look for the social media buttons at the top and bottom of the page and please share on Facebook or Pinterest!